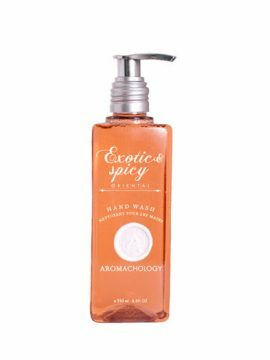 Truly exotic, this seductive oriental fragrance is alluring, with a mix of nutmeg, black pepper and honeysuckle, to give your day a kick of spice. 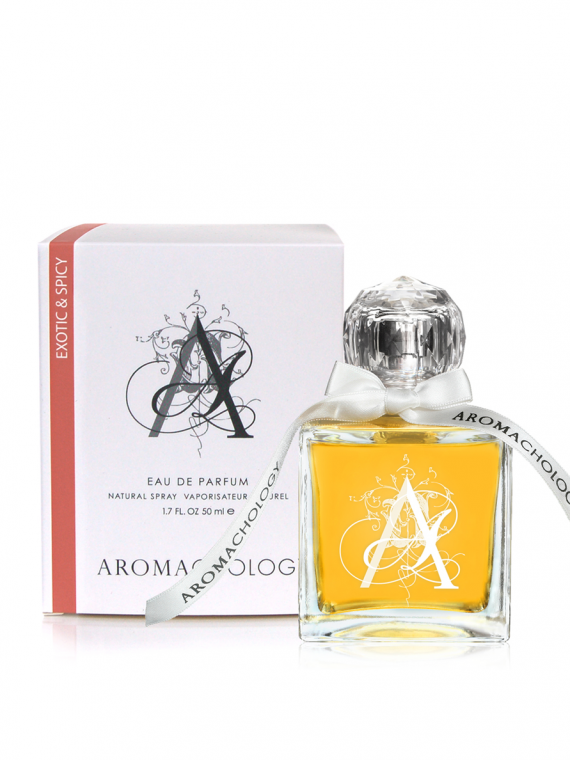 Our 20% higher oil load (than traditional eau de parfums), makes for a longer lasting scent. 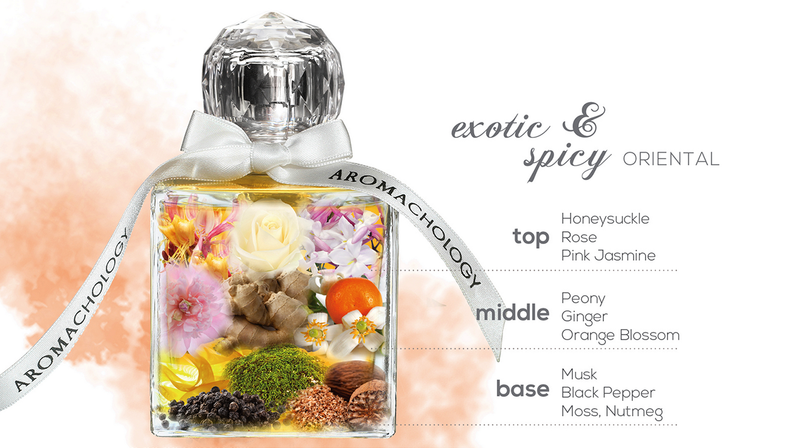 All Aromachology fragrances are designed for layering, so feel free to start creating your own unique blends. 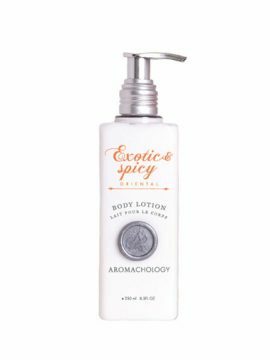 This gorgeous perfume smells like a warm embrace or a luxuriously soft cashmere sweater on a fall day. My favorite fragrance ever.